In the first part of our series we talked about traditional options for your countertops in your flip. 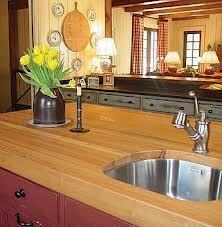 In our second installation of countop talk, it is the less ordinary countertop we will discuss. A different countertop could be just the special thing you need to make your kitchen pop! Slightly edgier than other materials, concrete countertops have an industrial chic that fits right into a loft or adds interest to an otherwise traditional space. Cons: Because it’s porous, concrete will stain without frequent sealing. Small cracks can develop and it can be expensive. Concrete is extremely heavy and will need strong support beneath. 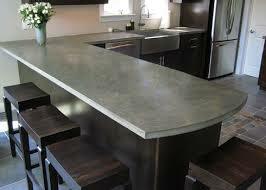 Soapstone is really coming into its own as a countertop material. It offers subtle, nuanced beauty yet feels humbler than granite or marble. Cons: Soapstone needs polishing with oil to keep it in top shape. It can crack over time, and it can’t handle knife scratches and nicks and is naturally rough. 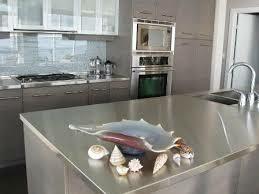 Once found mostly in commercial kitchens, stainless steel has slipped into vogue within the past two decades. Pros: It’s nearly indestructible, and it resists heat and bacteria, which is why it so popular in restaurants. Very contemporary and fits in with industrial-style kitchens. Cons: Fingerprints show and it can also dent. Pots and pans will clang against the surface. Chemicals can affect its color. Extremely expensive due to the custom fabrication. 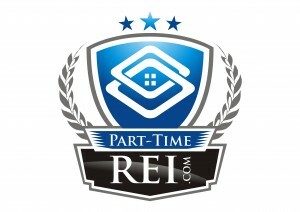 Pros: Many homeowners like its warm, natural appearance and tones. Although knives scratch it, many people like the shopworn look it develops. Cons: Swells and contracts with moisture exposure. It harbors bacteria and needs frequent disinfecting. Oiling is a must to fill in scratches and protect the surface. Cons: The material isn’t scratchproof and is susceptible to chemical damage. It needs an occasional rubdown with mineral oil, and even sanding, to refresh it. New concept so it can be costly. Cons: Solid surfacing can have a patently artificial look and feel, yet can approach the price of natural stone. It doesn’t stand up to hot pans or sharp knives very well.